It wasn’t exactly an epic journey for most of the bus press last week as Cummins chose to stage a press conference at the Peterborough headquarters of Cummins Generator Technologies rather than at its Darlington engine plant. 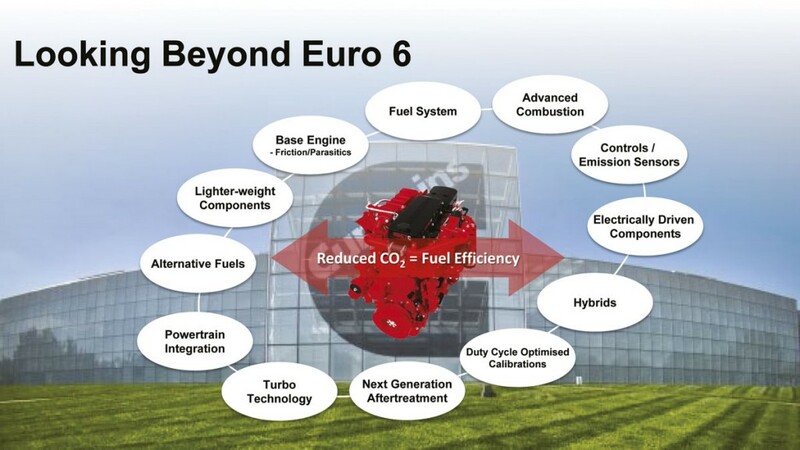 Under the ‘Euro6 and beyond’ banner, they examined Euro6 in some detail, bandying more acronyms than you could shake a stick at, while running through the changes, the new requirements, the change of emphasis to reducing C02 now that NOx is all but eradicated, testing, and where engine technology will be going in the future. Marketing Communications Director, Steve Nendick, pointed out that Euro6 involved the most significant technology impact so far of any of the different Euro levels. He went on to say that having hardware ready for the introduction date was not the end of the job, there was still much to be done, a theme that later speakers picked up upon. 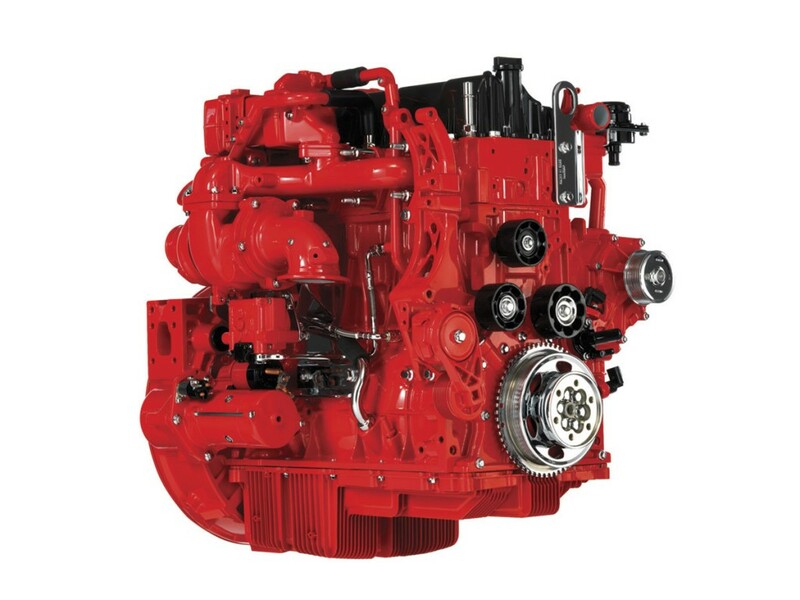 Unlike many of the large vehicle manufactures who only have to optimise their engines for their own ranges of commercial vehicles, Cummins have to ensure they meet the needs of a variety of manufacturers and applications, many of which are outside the commercial vehicle sphere. 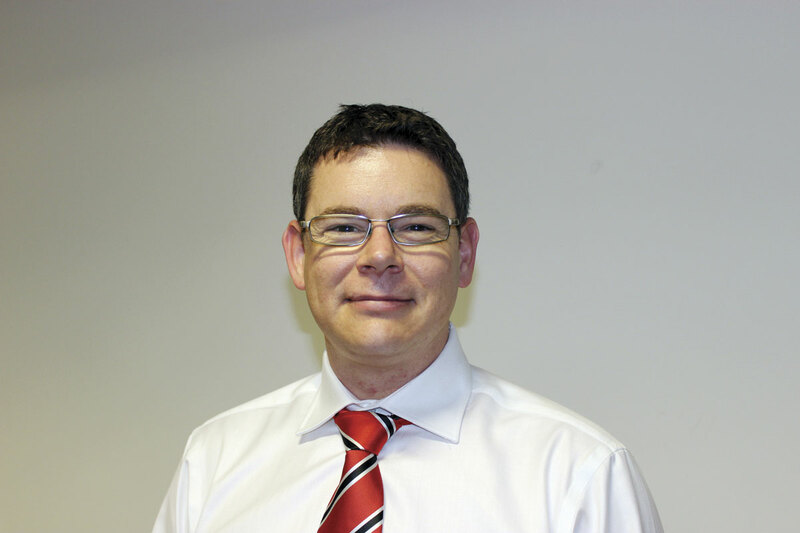 The approach was to partner manufacturers to understand their needs and drive efficiency. To assist them in doing so, they have within the group a full range of component manufacturing operations, including: Cummins Filtration, Cummins Electronics Solutions, Cummins Turbo Technologies, Cummins Fuel Systems, Combustion Technology and Electronic Controls. This enabled them to ‘play with the recipe’ with the aim of not only complying with the legislation but exceeding it. Cummins had invested US$5billion (£3.34bn) since 2010, and was on course to invest a further US$2bn (£1.33bn) in the coming year. A point Steve made was that, for Cummins, environmental considerations are not limited to the emissions of its engines. It endeavours to ensure that everything the company does leads to a cleaner, healthier and safer environment, including the manner in which its facilities are operated. Following on from the implementation of a zero waste to landfill policy, one of the latest manifestations of this is a successful project by the Darlington based European Technical Centre to reduce energy costs and greenhouse gas emissions. 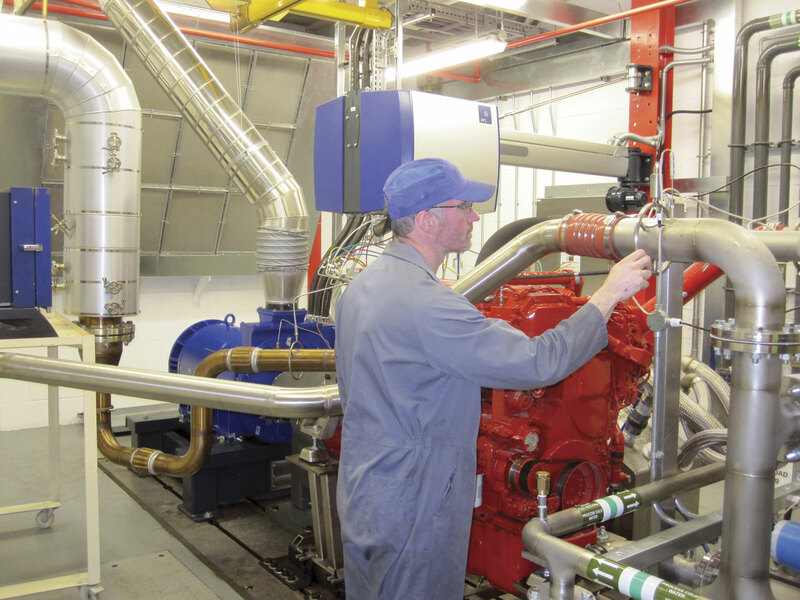 New dynamometers were needed for Euro6 engine testing and they have been specified to ensure that the energy the test engines generate now contributes to the plant’s power requirement, rather than being wasted, as it previously was. This is reducing the external electricity requirement by around a quarter. Consideration is being given to further investment that would enable the plant to feed into the national grid if the amount of energy being produced warranted it. 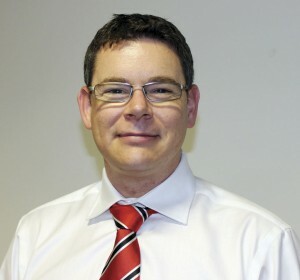 In a legislation update, Peter Williams, who handles Product Environmental Management for Europe and the Middle East, said that it was his job to understand where standards were going in each of the markets Cummins served and also to handle certification. Other members of the Cummins teams were responsible for countries outside Europe and the Middle East. Running through the air quality objectives set, he said that the emphasis on engine testing was changing from bench testing to real world emission levels. Politicians had not been convinced that Euro4 and Euro5 units had delivered in real world situations, especially in demanding operating conditions such as at altitude. Testing requirements now included hot and cold running, low speed and load running, and both off cycle and in service emission limits for the full range of engines. At the end of its useful life an engine still has to perform at below the Euro6 emission limit. In summary, Euro6 involved a combination of: world harmonised test cycles, challenging emission limits, the provision of repair and maintenance information to third parties at reasonable cost, NOx control monitoring, enhanced On Board Diagnostics (OBD), in-use emissions (PEMS-Portable Emission Measurement System), average useful life requirements that can mean as much as 700,000km or seven years for a long distance truck (less for buses), and certification, conformity and enforcement. It was explained that many of the measures were so stringent because of a determination to ensure that no unscrupulous operator could circumvent them. Euro6 provisions had not all come in at once due to the expected availability of sensor technology. The main tranche of measures had become effective from 1 January 2013 for newly developed vehicles and 1 January 2014 for all new vehicles, but from 1 September 2015 there are changes to the requirements for gas engines that would see CO on board diagnosis thresholds and particle number limits. More significantly, from 1 January 2016 for all newly developed vehicles and 1 January 2017 for all new vehicles there would be the further requirement that the NOx control level quality would reduce from 900mg/kWhr to 460mg/kWhr and the particulate matter OBD threshold would be set at 25mg/kWhr. A planned reduction in the NOx OBD (On Board Diagnosis) threshold from 1,500 to 1,200mg/kWhr has been withdrawn. A really challenging part of the new regulations is the requirement for ongoing in-service conformity testing and reporting. This has to be undertaken by the manufacturer annually on three examples of each engine family, with retesting each year to maintain conformity. It has to be carried out on vehicles that are in service which in most cases will mean borrowing vehicles off operators for between one and two weeks at a time for the test procedures. Assessed using the PEMS-Portable Emission Measurement System, the tests have to follow a defined and approved format which for urban/rural buses and trucks is 45% urban followed by 25% rural and then 30% motorway in that order, while urban buses have to undergo a 70% urban and 30% rural mix in that order. Cummins has managed to develop a series of compliant on highway test routes from its Darlington base, but for manufacturers based further from urban areas the testing, which includes boundary conditions, is going to present logistical issues. A side effect of this legislation is that it will become difficult and onerous to sell small volume products, especially when you consider that a gas version of an engine range would count as a different range. Looking at global Euro6 adoption, Peter showed a graphic illustrating the timescales different markets anticipate for Euro6 adoption and after the EU and Israel, it was South Korea that was closest behind, making the standard mandatory from the start of the month. Mexico will be an interesting market as it plans to go directly from Euro4 to Euro6 from the start of 2018. There are a number of markets that have yet to adopt or announce a date for adoption and in most of these it is fuel quality that is the issue. Low sulphur diesel with a maximum sulphur content of 10ppm is a necessity for Euro6 and this is difficult to guarantee in many countries. If Euro6 engines are fuelled with higher levels of sulphur it damages the EGR systems and, to a lesser extent, the SCR systems. It appears that there are no current legislative plans for a Euro7 standard. With NOx under control, the European Commission’s plan now is to concentrate on reducing CO2, which it aims to do through a market driven policy of facilitating information flow to encourage customers to buy the best performing (least CO2 emitting) options. In the medium term this will develop to include limits. To give customers something by which they can compare the different products, the EC has commissioned the University of Graz to develop VECTO (The Vehicle Energy Consumption Calculation Tool). This takes manufacturer supplied figures on the fuel map of the engine, the rolling resistance of the tyres, the air drag of the body and the performance in each gear of the transmission/driven axle. Using these figures it produces an energy rating figure rather like that found on a new washing machine or fridge. A second purpose for VECTO is to allow assessment of fleet CO2 generation by country by totting up the VECTO figures of vehicles at registration. It is important to have measuring systems and reducing CO2 output is important, but despite these responsible aims it does appear that VECTO is rather a clumsy tool. Among questions put were: If manufacturers are supplying drag data, who is verifying it? What if the optimum operating points for the engine and the optimum points for the transmission are different? And, isn’t using one engine map when there are at least 13 different engine maps an engine could be running in and they are not discreet, rather a rudimentary approach when there are all manner of clever things manufacturers can do? Data updating and storage as well as confidentiality are also issues. Cummins believe that regulations which combine separate engine focused and vehicle focused elements would be the most effective, or, as they put it, separate testing would maintain the focus on the key source of CO2, the engine and encourage continued investment in technology to drive improvements in efficiency. 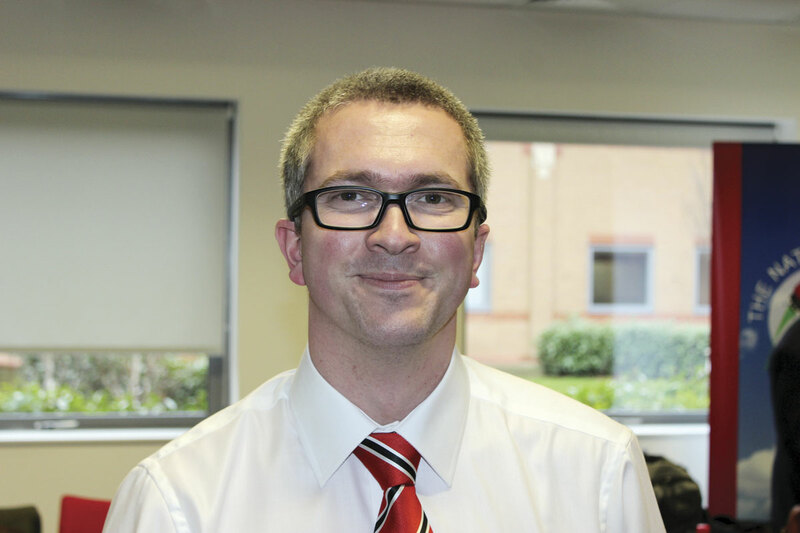 William ‘Bill’ Lamb, looked beyond Euro6 in providing a technology update. 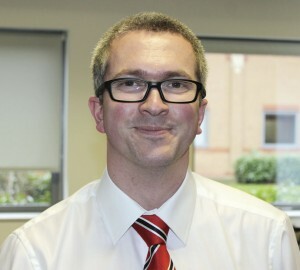 He focused on three key areas which were: Understanding real vehicle operation including duty cycle performance and in-service emissions; tailoring products to applications and/or duty cycles including right-sizing and tailored calibrations; and the Hybridisation Roadmap which for Cummins included Bus Start Stop, Project FIR3ST and Hybrids. There was still a lot that could be done to optimise diesel engines. He listed 12 areas including: Advanced combustion; improved controls and emission sensors; the increased use of electrically driven components; hybridisation; duty cycle optimised calibrations; next generation aftertreatment systems; turbo technology; powertrain integration; alternative fuels; lighter weight components; the fuel system; and improvement of the friction parasitics element of the base engine. To better understand Euro6 in real operating conditions, Cummins’ Euro6 field tests had involved 38 vehicles in eight countries on four continents covering 5,600,000km over the last four years. All of this data had been analysed at Darlington and had contributed to the robustness of the product. With full production now running for a year, the experience so far had been very good. 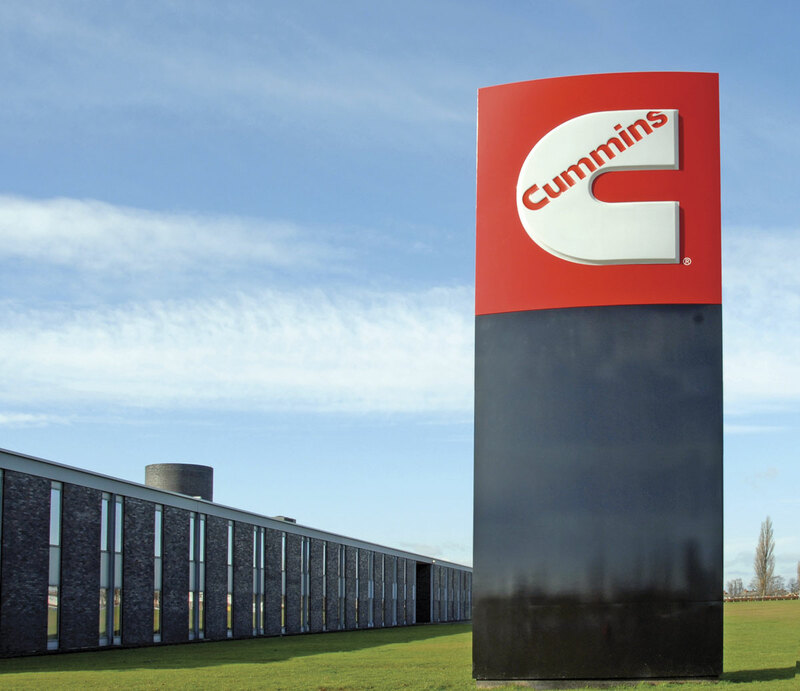 Cummins is supplying 28 manufacturers at Euro6 and different ones needed different levels of support in preparation for its introduction. Through tailoring engines to their applications, it was clear that the choice of power rating was more critical than at Euro5. Lower ratings, making the engine work harder, helped the efficient operation of the aftertreatment systems, improving efficiency. A key reason that lower ratings were possible was the improved transient response achieved with VGTs (variable geometry turbochargers) at Euro6. 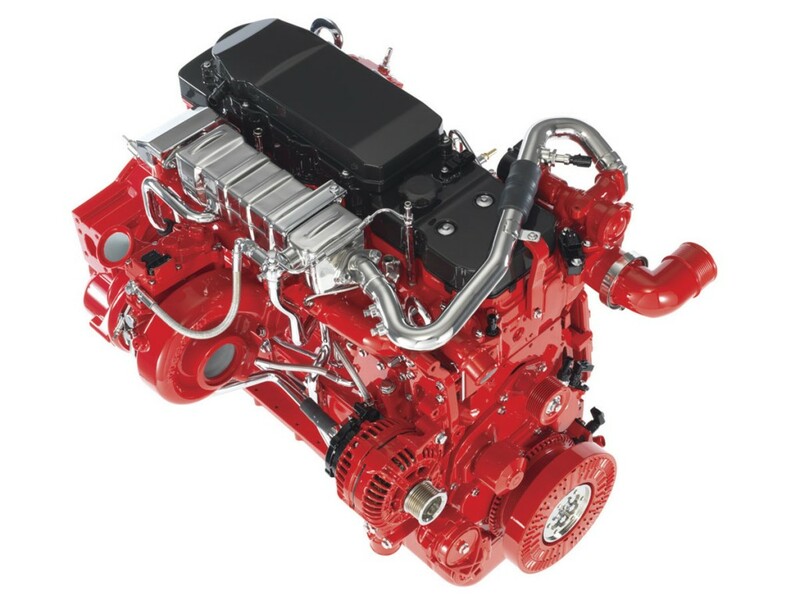 Bill stressed that Cummins was not advocating extreme downsizing because he thought that in the 4.5 and 6.7 litre units the company had the right solution, but he would not rule out the possibility that some applications would see the 4.5-litre used in place of the 6.7-litre. Smaller displacement engines heated up faster and also needed smaller capacity catalysts. 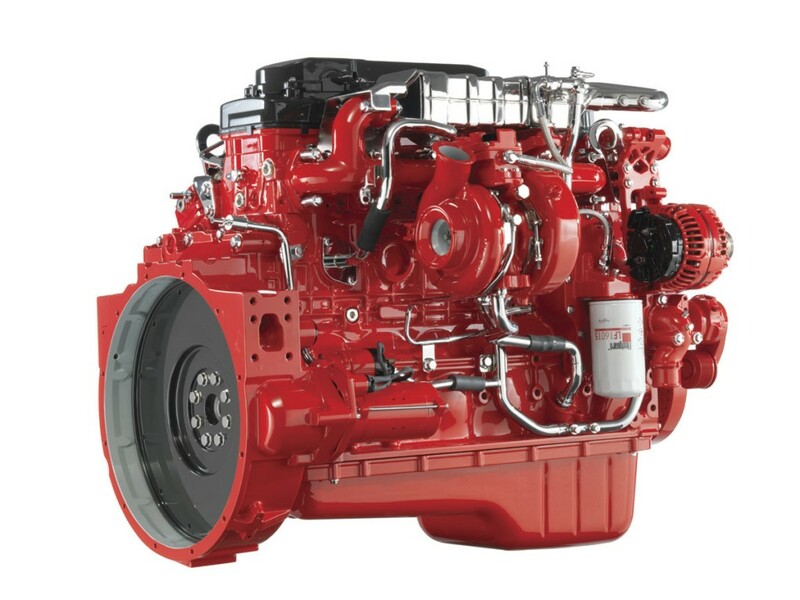 It may have been available in cars for some time but start-stop technology is a more difficult proposition for a heavy duty diesel engine, partly because of the large number of start and stop instances and partly because of the robustness required of the starter. Cummins will launch its system in March 2016 and is involved in extensive testing, totalling an impressive 2,100,000 starts, to ensure that it delivers the required level of dependability. Beyond that, Cummins UK is working under the auspices of and with funding from the UK Technology Strategy Board through the Advanced Propulsion Centre, along with partners Dynex, Castlet and the University of Nottingham on FIR3ST (Frequent Integrated Robust Soft Stop Start Technology). The aim is to develop a simple system that gives most of the benefits of a hybrid without the cost of the full series and parallel systems that only exist because of the availability of subsidies. Designed to give a short payback period and low total cost of ownership, the system is ideally suited to urban bus applications. Fuel economy gains obtained through the APC system could be further improved upon if the vehicles ancillaries were electrified. Construction of the Darlington plant began in 1963 and in 1965 production started of a range of 100-210 hp V6 and V8 engines for trucks, buses, construction equipment and boats. These were used by Dodge, Ford, Daimler and others. Vee engines continued to be built there until 1986, by which time around 200,000 had been made. Production then switched to the B Series engine family following a plant upgrade, along with the C Series engine from 1989, and the fully electronic ISBe in 2000. Close to 1.5m engines have now been built at the factory. 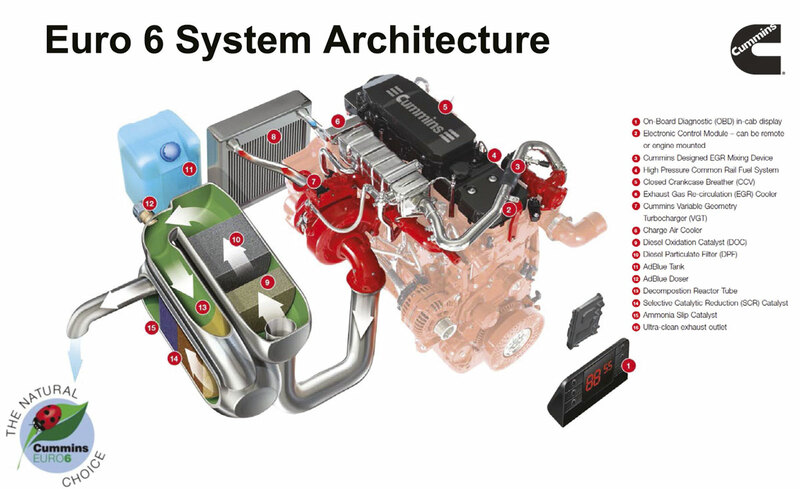 Since the introduction of Euro4 emissions in 2006, the Cummins facility has also been producing SCR exhaust aftertreatment systems for its engines. The clear message from the presentation was that Euro6 may be with us already but there are a lot of its demands that the industry has still to become accustomed to. Within very strict guidelines set down by the legislators, engine manufacturers will continue to develop the diesel engine and it will become even cleaner and more efficient as a result of this. Despite the challenges the new regulations bring, Cummins are confident that their engine architecture will enable them to provide operators with optimal trade off between emissions and economy. And one final word: despite all of the highly technical work undertaken as engine manufacturers strive to optimise their products, real life experience with vehicles has shown that operators could greatly improve the efficiency and economy of their fleets if they paid greater attention to much simpler matters such as wheel alignment and tyre pressures.